It’s not just that it’s a tasty cigar — there are a lot of those — but it has the classic characteristics, at least in my mind, of what I expect a “classic” cigar to taste like. No fruity infusions, herbal essences or exaggerated Hershey’s Kiss notes. No weird shapes or sizes, no fancy triple-fermented limited edition tobacco grown on the dark side of the moon… the Oliva Serie G is just a cigar, and a damn good one at that. 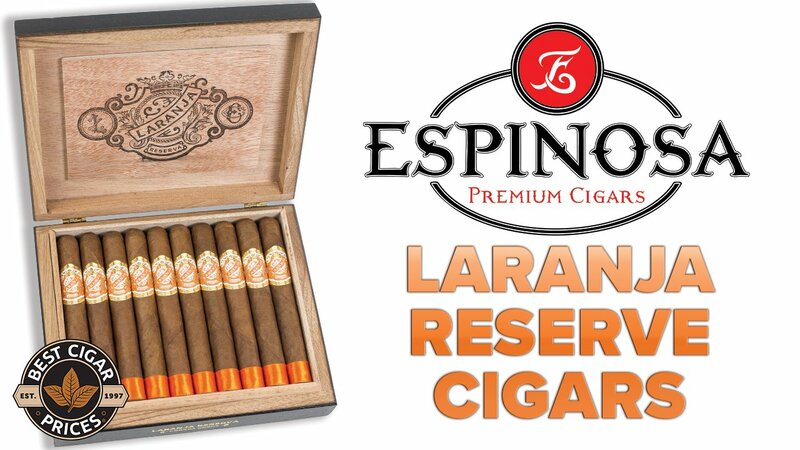 The pre-light taste primes you for how good this cigar will be. Usually I’ll get a hint of something here or there, but even just holding this unlit cigar in your mouth produces a complex flavor profile. So much so that I had to get it lit right away. I made a healthy cut with my favorite cigar scissors and set to lighting. Even on the breezy golf course it burned like a champ, immediately producing thick blue smoke. One thing I loved about this cigar was the spice. It was almost symphonic, with an initial peppery blast followed by a decrescendo and then resurgence, only this time the spice was weighted more toward the finish. As the cigar smoked it remained a subtle presence, but toward the middle it began to fade away and allow the other flavors to take more prominence. There were amazing subtle but delicious hints of coffee and sweet cedar amidst a rich tobacco flavor. 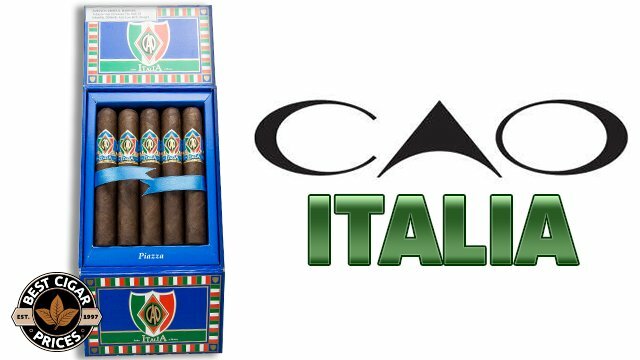 All in all a very well balanced cigar — perhaps not the most complex aroma, but tuned to perfection. It also bears mentioning that the draw was simply exquisite. I never had to fight for a good cloud of smoke, and often times found the draw to be easier than taking a breath. Only when I set the cigar aside for a couple minutes as I recovered from an errant pitch shot did the cigar threaten to go out, and a quick touch up produced little in the way of harshness before getting its burn back on an even keel. The Oliva G came highly recommended by a fellow golfer, and I can’t wait to see him again and shake his hand. 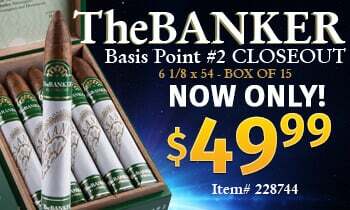 The amazing “classic cigar” taste, the perfect draw, the variety of vitolas… and last but certainly not least, the very reasonable price — it all adds up to a new favorite for me. 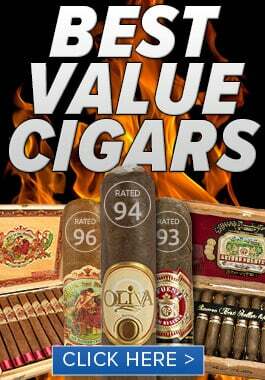 You can pick up a box of the Oliva G’s with free shipping in our online store. 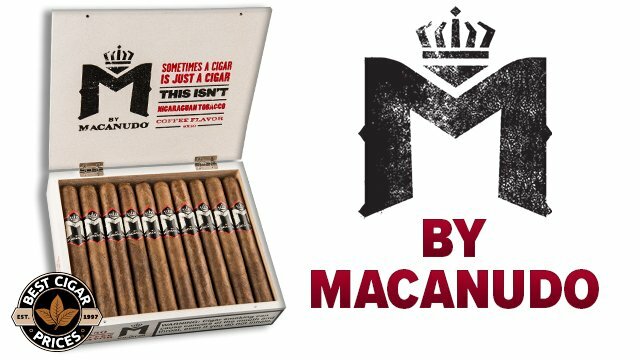 They’re available in many sizes, including the pint-sized Special G (which I’m going to try next) and you can also get a Maduro-wrapper model.